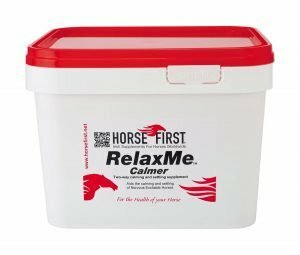 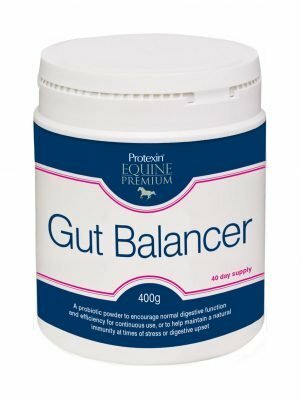 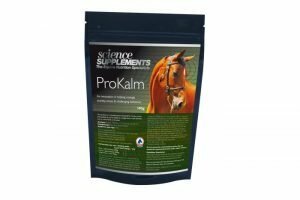 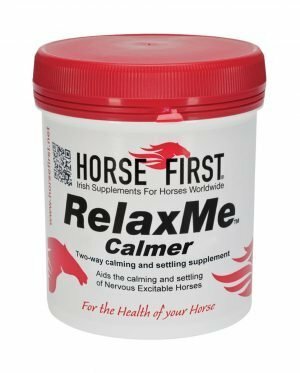 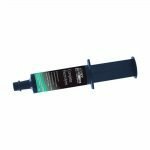 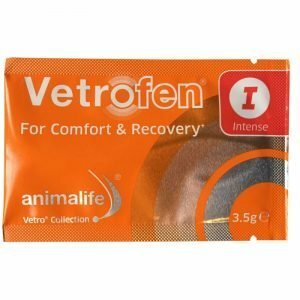 The Animalife Vetrofen Healthy Supplement is the perfect supplement for everyday use with older horses and horses in intense work or training sessions. 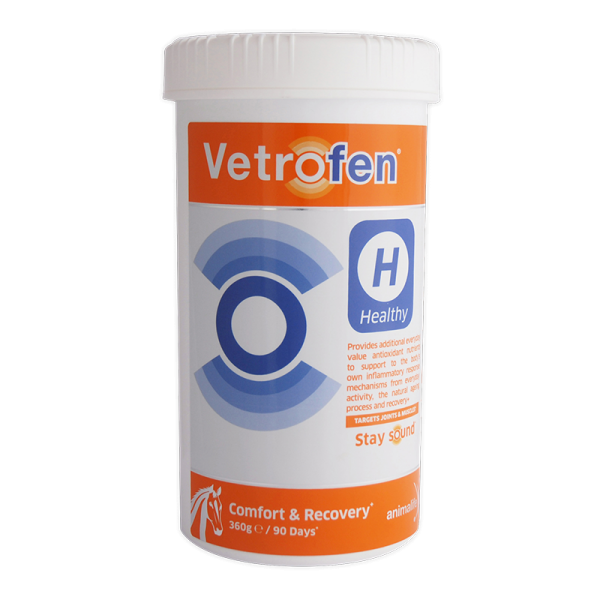 Vetrofen Healthy harnesses the power of specific plant phytochemicals – polyphenols, flavanols and triterpenes – from natural sources. 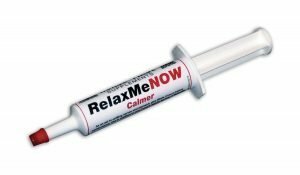 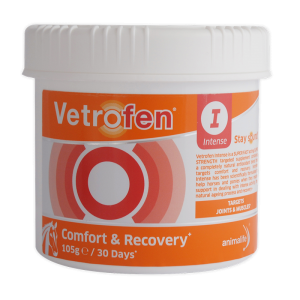 Each work synergistically to provide support to key areas where antioxidant support is required on a daily basis – in the joints and muscles, and to the immune system. 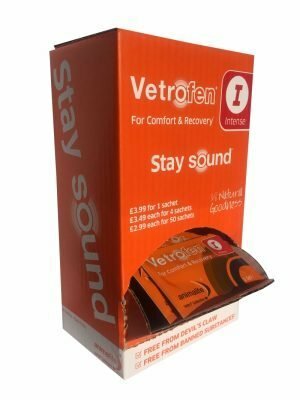 Vetrofen Healthy uses a special antioxidant formula called ABC-Flex, a proprietary blend of Acacia catechu, Boswellia, Curcumin and black pepper. 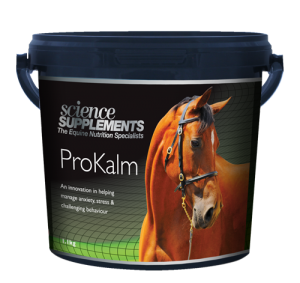 Analytical Constituents – Crude Protein 1.2%, Crude Fibre <0.1%, Crude Ash 2.3%. 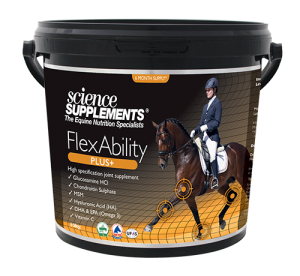 Composition – ABC-Flex™ (Proprietary blend of Acacia catechu, Boswellia, Curcumin and black pepper). 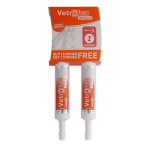 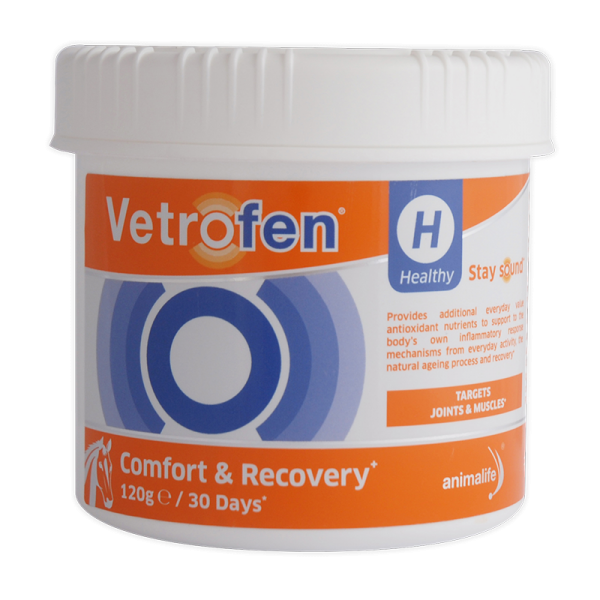 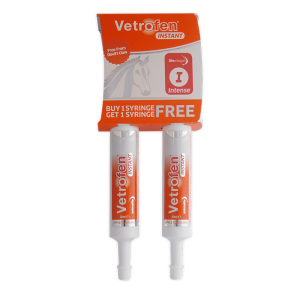 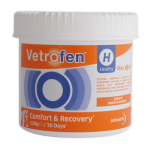 Vetrofen Healthy is formulated using Specially Optimised Bioavailable Formula (SOBF) technology to ensure optimal absorption. 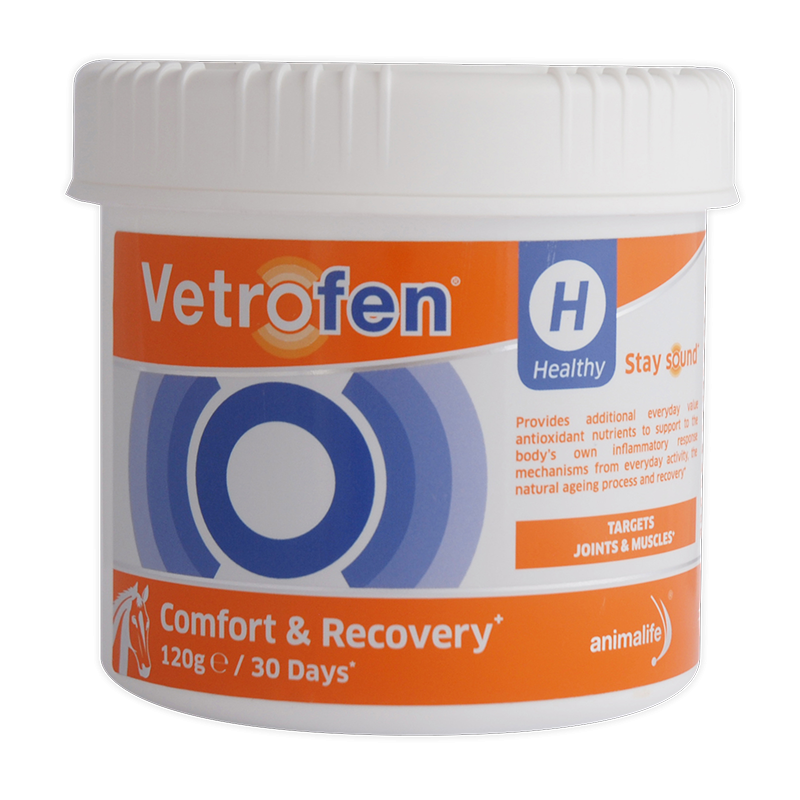 Free from banned substances.